The Bridgehead Zinfandel is consistently the most refined and elegant of the several Zins that we produce. 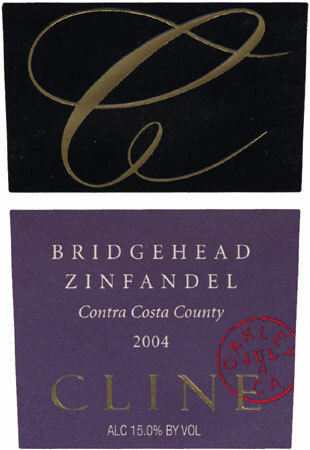 Our 2004 Bridgehead Zinfandel has notes of spice and black pepper combined with bright blackberry. The wine is firm and deep with notes of chocolate and toasty vanilla. Benefiting from a fine-grained structure of balanced acids and tannins, the wine will age beautifully for well over the next 5 to 7 years. Its claret-like style and intriguingly complex earthy-berry character make this one of California's most distinct and our most treasured Zinfandels. This Pinot Noir is produced from grapes grown in Monterey County along the Central Coast of California, where the climate and soil quality provide excellent growing conditions for this Burgundian varietal. Here, the cooling air from Monterey Bay helps to produce a longer growing season for grapes, with extra hang-time on the vines leading to a characteristic depth of flavor in the wine. Castle Rock Monterey Pinot Noir is elegant and medium-bodied, offering aromas of cherry, tea and herbal spice. On the palate, the wine gives flavors of black cherry, plum and spice. It is smooth with a silky texture and mild tannins. Castle Rock Merlot is produced from grapes grown in the prestigious Napa Valley, where the climate and soil conditions provide an ideal environment for the cultivation of this popular varietal. This elegant wine has a deep ruby color and velvety textures. The complex flavors of blackberries, cocoa, spice, with wood notes of sweet French oak along with hints of cedar, unite to form a long, smooth, harmonious finish. 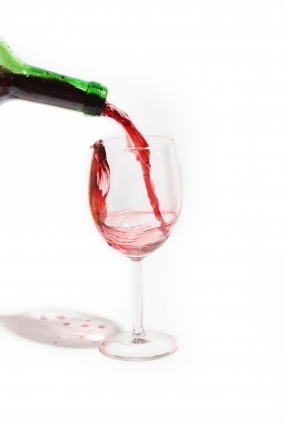 We aim to offer over 300 different bottles of vegan wine in a wide range of varietals. We are currently finalizing construction of our climate controlled state of the art wine storage center. If you have a specific wine you'd like us to consider, please contact us at customerservice@veganwinestore.com.